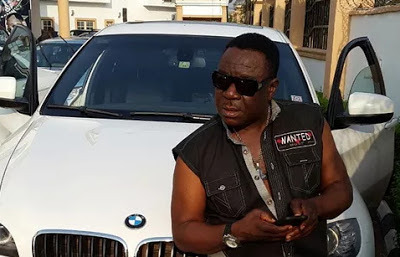 Two members of the robbery gang that stormed the Festac home of Nollywood star, John Okafor, popularly known as Mr. Ibu, weekend, have been arrested. The robbers, as gathered, invaded the home while the actor was away. They met his wife who they ordered to show them where cash and other valuables were kept. Lagos State Police Public Relations Officer, Superintendent Chike Oti, confirmed the arrest to Vanguard, adding that the suspects had been transferred to the Special Anti-Robbery, SARS, for further investigation.